Militants carries out two deadly attacks in the troubled Kashmir Valley on Sunday, killing a middle-rung police officer and a political activist.An unknown number of militants intercepted a private vehicle driven by police sub-inspector Imtiyaz Ahmad Mir in Wahibugh area of Pulwama district.Police said the officer was forcibly taken out of his vehicle, taken some distance away from the road and then shot dead from close range, killing him instantly.Mir worked in the state intelligence department and was posted in Srinagar.In another attack, militants targeted a Peoples Democratic Party (PDP) activist, Muhammad Amin, in Gangbugh area on the outskirts of Srinagar district.He was fired at from close range, leading to critical injuries. 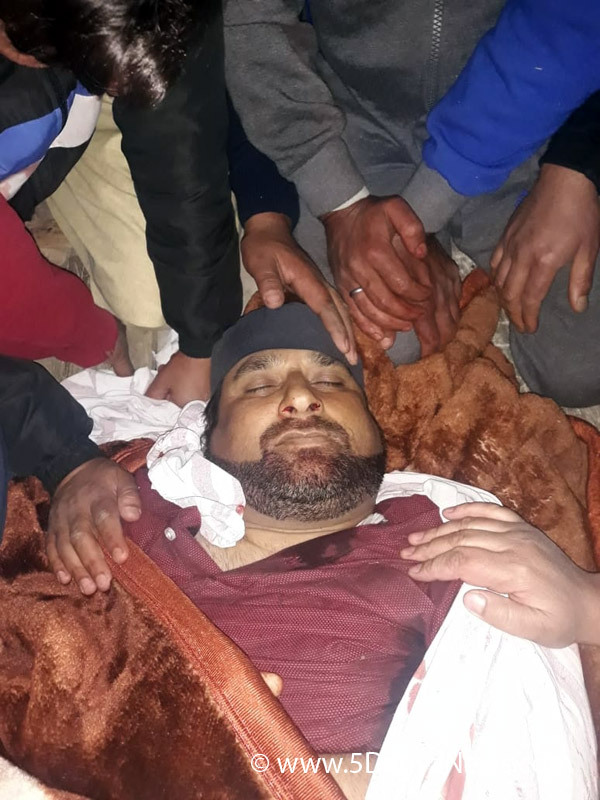 He was rushed to a hospital where he succumbed to his injuries, a police officer said, adding that FIRs had been registered in both cases.Sources in the intelligence department said the security forces have information about two groups of sniper shooters active in south Kashmir areas. "Each group of sniper shooters comprises two terrorists each," one officer said.Security forces have been told to be vigilant about such sniper attacks that can be carried out from a long distance with pinpoint accuracy.